Markku Puumala is FCINY’s architect-in-residence from July to August 2018. With a 25-year career in architecture, architect Markku Puumala’s recent work has been emphasizing the coordination of façade design, and how the concept and history of the building can be projected to the audience through the outer appearance of the building. Puumala is partner and CEO of Heikkinen-Komonen Architects whose recent projects include Hämeenlinna Provincial Archive in Finland. For the archive building, Puumala as the principal architect of the project collaborated with graphic artist Aimo Katajamäki to combine architecture and art. Through the method of graphic concrete, the façade’s design was made to consist of archive material from the building itself – such as typography, signs, and texts from historical documents. 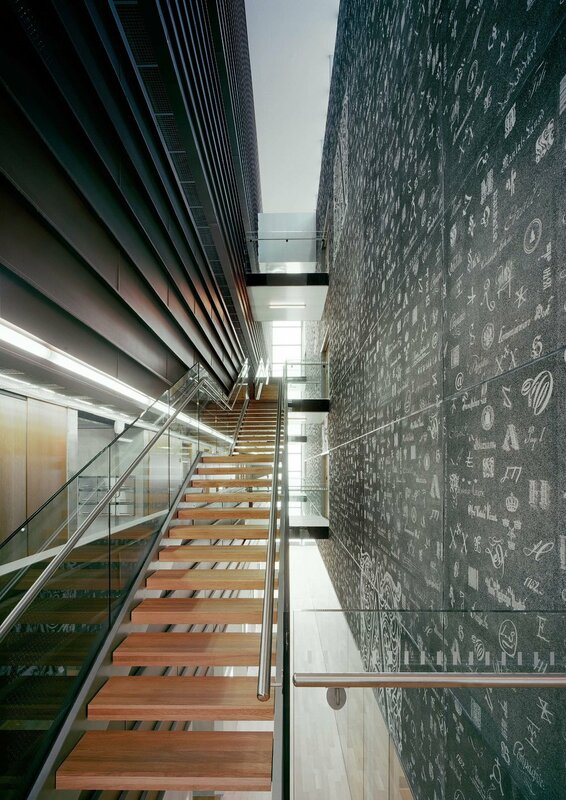 With the graphic concrete method, art becomes a part of the construction engineering. Puumala is interested in different facade building and shaping methods. During the New York residency he plans to explore the city’s diverse architecture and boroughs, especially focusing on how different subculture’s are reflected on the city’s surfaces. In addition, Puumala’s focus lies on finding old methods of designing facades and applying them in contemporary context. House of Culture in the city of Kangasala. Image: Tuomas Uusheimo.